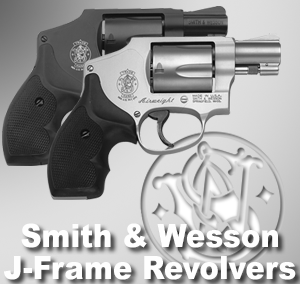 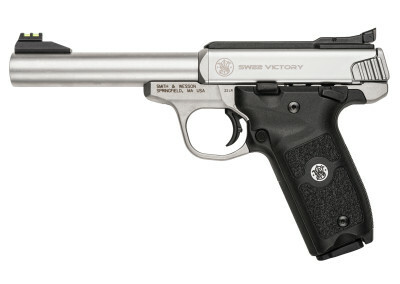 Smith & Wesson as we know them today began in 1856, producing the world’s first fully self-contained cartridge revolver. 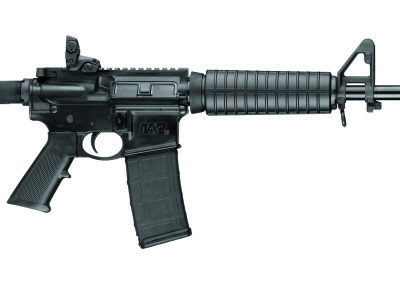 The company has led the way in Military & Police arms, patenting many cartridges along the way. 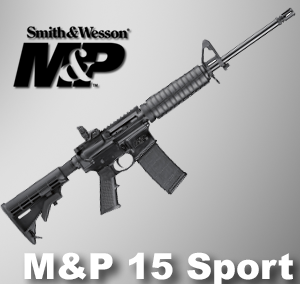 Currently, the company makes many duty-grade firearms, but also caters to the civilian market making sporting and defense guns. 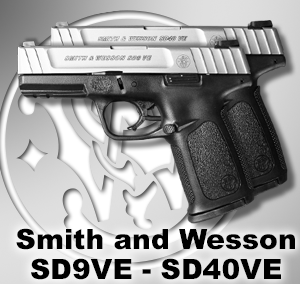 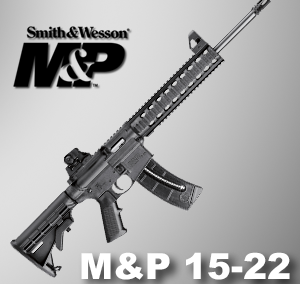 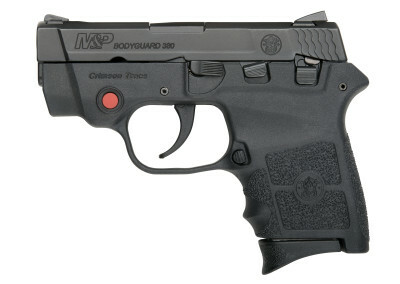 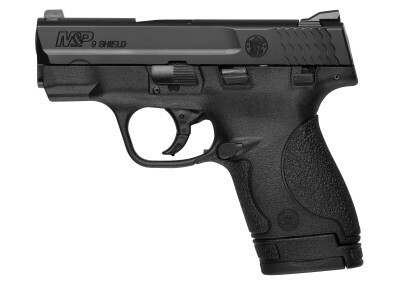 Many of our best selling concealed carry guns, such as the 642 .38 S&W Spl revolver, the M&P Shield in 9mm or .40S&W, and the Bodyguard .380, are made by Smith & Wesson.